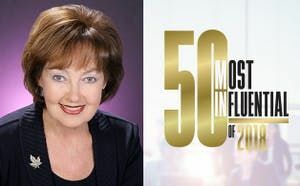 On Wednesday evening April 3, Dr. Mary Thornley, President of Trident Technical College will be our speaker. Dr. Thornley has been with Trident Tech for an astonishing 46 years. She literally worked her way up through the ranks. She started as a part-time English and Speech teacher. 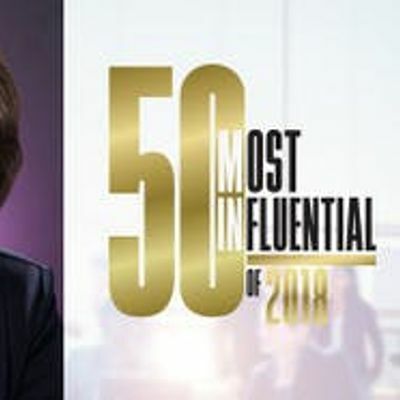 A long the way she has become a department head, dean of arts and sciences, and vice president for academic affairs before taking over as president in 1991. During her tenure Trident Tech has expanded from a single campus in North Charleston to multiple locations throughout the area. The college launched its influential Culinary Institue of Charleston at its main campus in 2005. The $30 million Nursing and Science Building opened in 2014. Next up is the $80 million Aeronautical Training Center which will open later this year. At a time when firms in the area are experiencing acute shortages of skilled labor, Trident Tech is working hard to teach the skills required by employers today through its regular course offerings as well as programs tailored specifically to the needs of large manufacturing firms in the area. The school has broadened its reach into local high schools through its youth apprentice program – work one day a week while in high school, get paid, earn both high school and college credit, and have a job waiting upon graduation. This is your chance to hear from one of the most visionary leaders in the Charleston community. Dr. Thornley will speak on Wednesday evening, April 3. The event is at the Daniel Island Club, in the ballroom. Doors open at 6:30 pm; the program starts at 7:00 pm, and will conclude around 8:00 pm. Business casual attire is appropriate. To attend, please go to the link below to register for yourself and your guests. 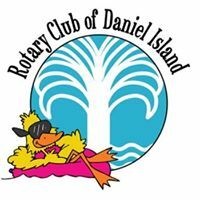 This program, now in its seventh year, is sponsored jointly by The Rotary Club of Daniel Island, the Daniel Island Community Fund, the Daniel Island Business Association, and the Daniel Island Club.